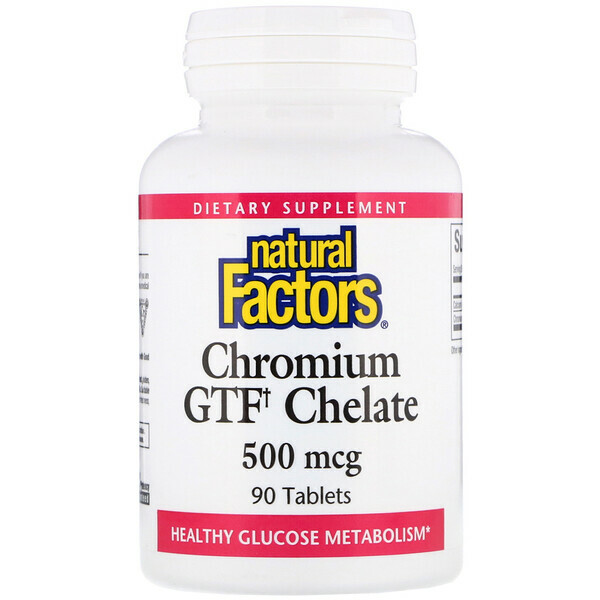 Chromium GTF† Chelate is the bioavailable form of a chelate to maintain a healthy body. 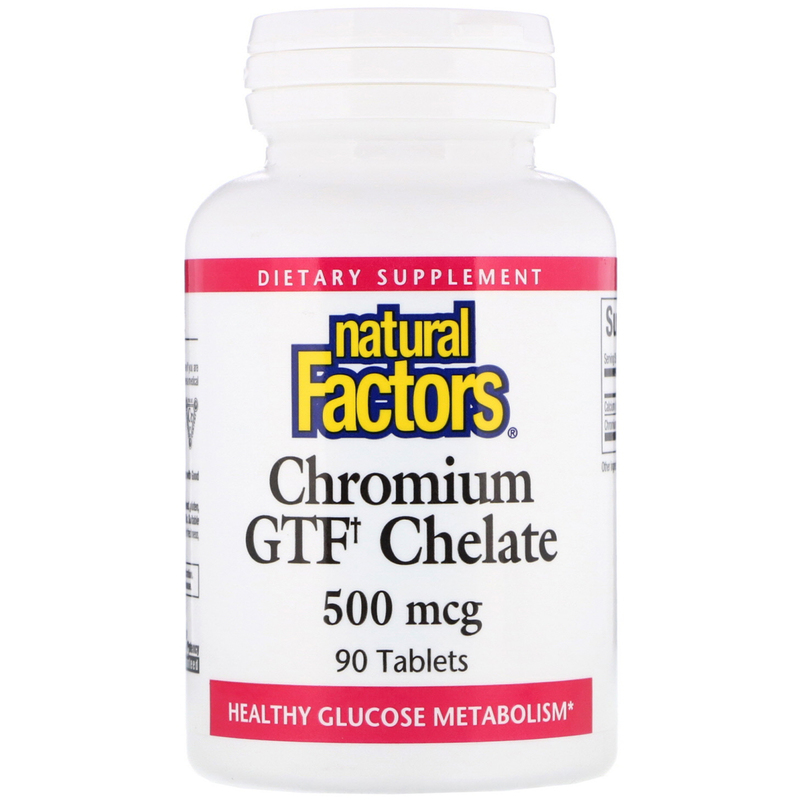 Supports healthy blood sugar levels already within the normal range and helps the body metabolize proteins, carbohydrates and fats. 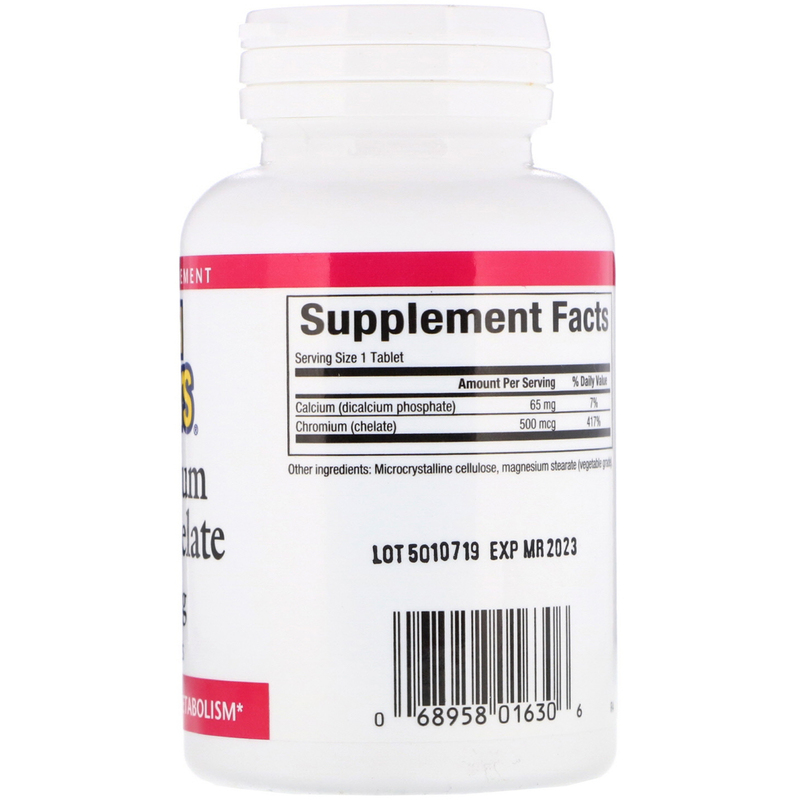 As with any supplement, consult your health professional before use if you are pregnant, breastfeeding, or trying to conceive, or if you are taking medication, have a medical condition or anticipate a surgery. Keep out of reach of children.